Manage and edit your personal information at any time inside your SoGoSurvey account under the Overall Settings section of Settings. Click My Profile in the menu on the left. 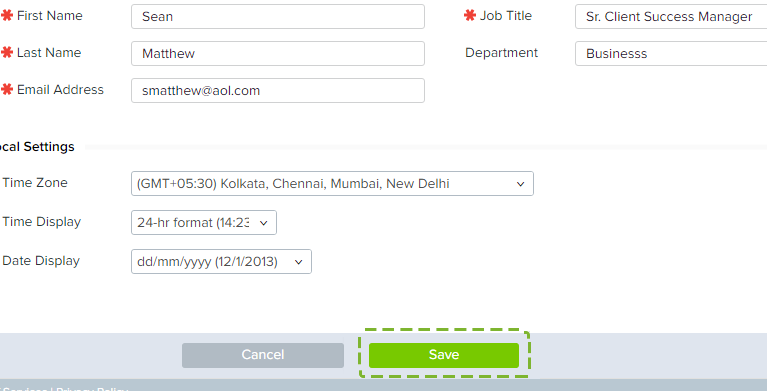 Modify any fields as needed. Username and Time Zone selected during account creation cannot be modified. Once you have edited the required information, please click the ‘Save’ button at the end of the page.